You don’t need to be a Desktop Publishing professional to create holiday or special event projects and materials. 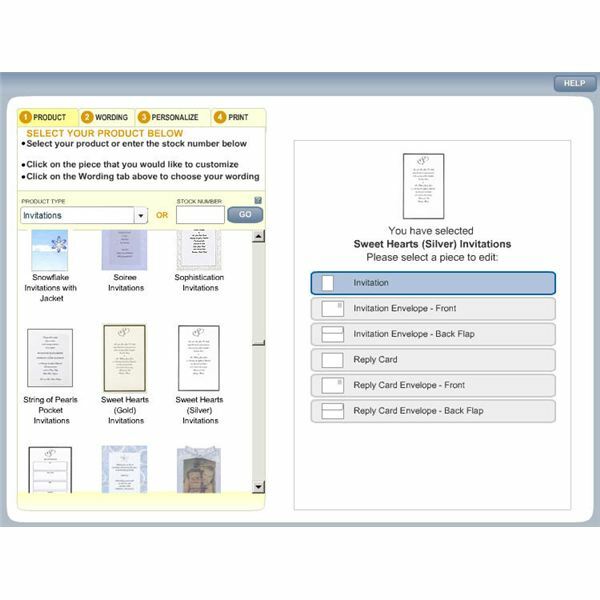 Here at BrightHub you’ll find expert tips and tutorials written by and for desktop publishers and professionals that the do-it-yourself person can follow to make holiday- or event-specific cards, banners, flyers, and much more. 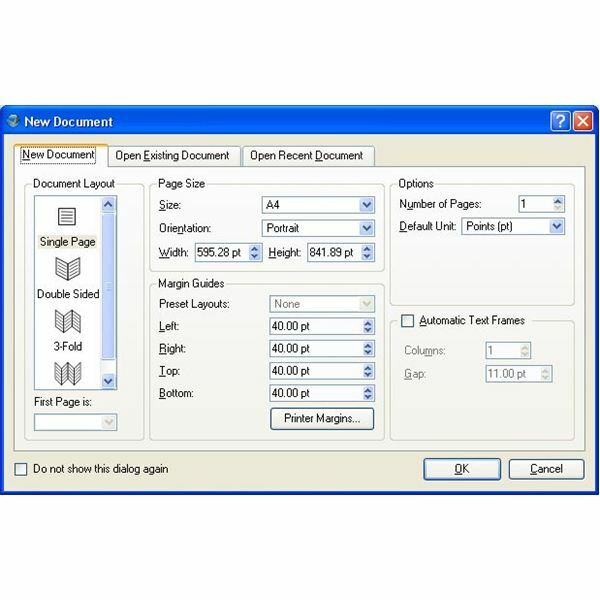 Adobe PageMaker’s printing options allow you to choose the number of copies to print, select the size of your print output, as well as customize additional printing options. 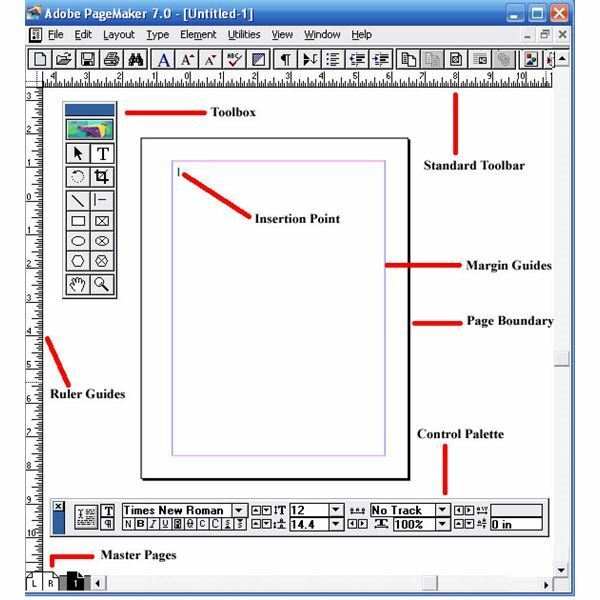 Read on to learn how to print out your various PageMaker publications. The PageMaker Pointer Tool enables you to position text boxes, as well as adjust their boundaries. It gives you the flexibility to re-size and move text boxes, as well as change other attributes of the text box. 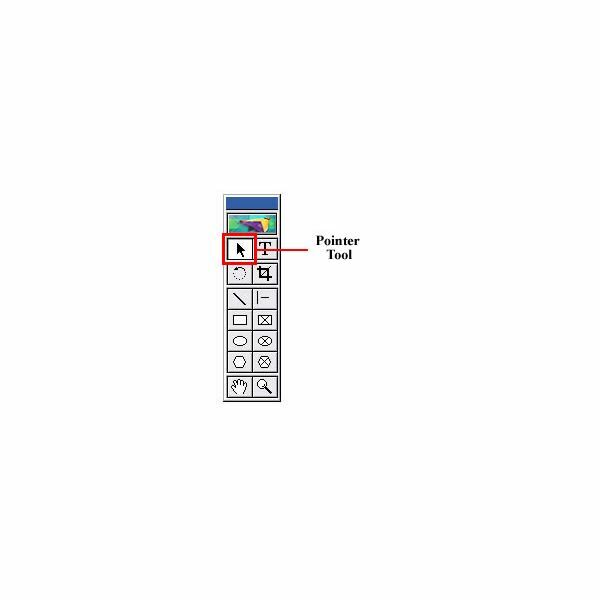 This tutorial focuses on how to make use of the Pointer tool to work with text boxes. 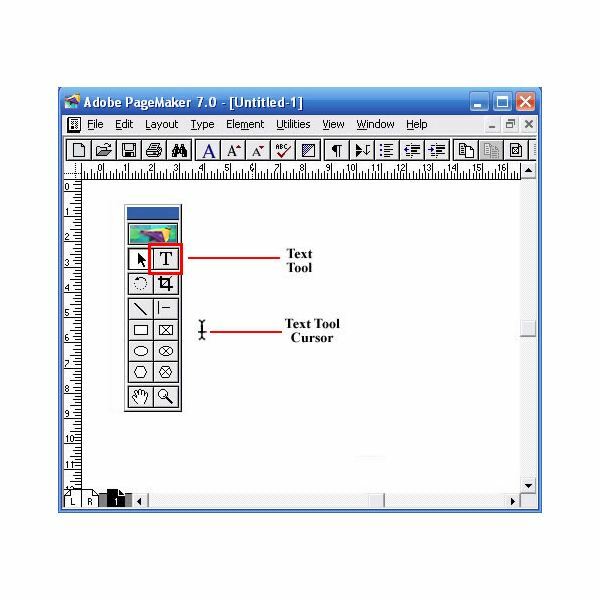 Adobe PageMaker’s Control Palette is a versatile feature that you can use to format and manipulate text and objects in your document. 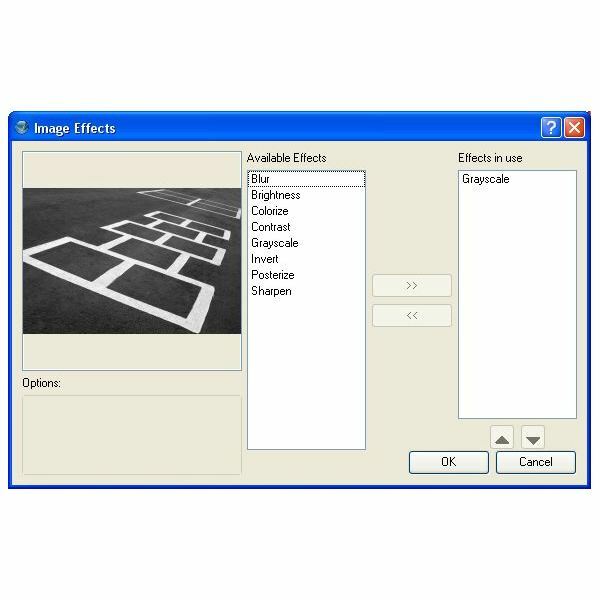 The Control Palette displays the properties of a selected block of text or image, and enables you to adjust its settings. Read on to learn how to use this feature. Creating personal calendars is a snap when you’re able to download free calendar design software. But what calendar design software best fits your needs? Here’s a rundown of the features available on a variety of popular calendar design software available for free on the Internet. “Save” and “Save As” for your publications. Creative ideas for making themed invitations for Halloween. Have you ever found that “almost” perfect piece of clip-art to insert into your desktop publishing project? 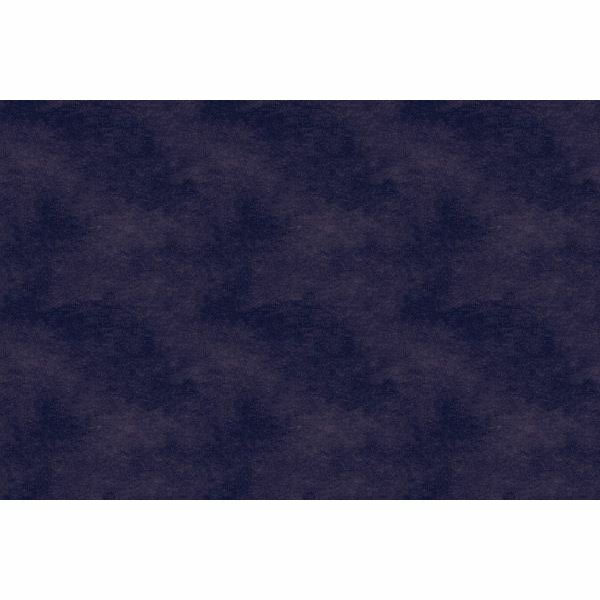 If the only thing wrong with the image is the background color, Corel Paint Shop Pro Photo X2 can help get rid of that problem. Although Paint Shop Pro comes with a number of predesigned picture frames for use in your projects, sometimes you want to use something that’s more suited for your personal designs. In this article, we’ll show how you can take any image and transform it into a customized picture frame. In Part 1 in this series on Getting Started with Scribus, we got up and running with the program and threw in a graphic. Now, we’ll throw in some text. It sounds basic, but oh boy… well, it is basic, but we have to start somewhere. Read on so you can get to the fun stuff. 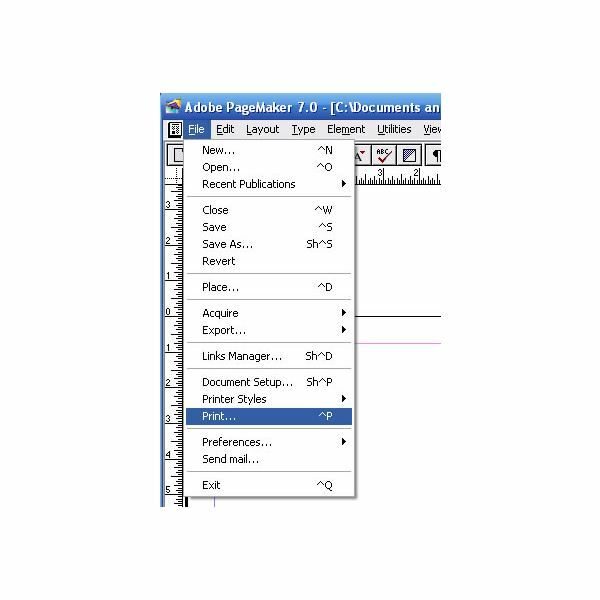 Working with text in Adobe PageMaker is very similar to working with a word processor program such as Microsoft Word. 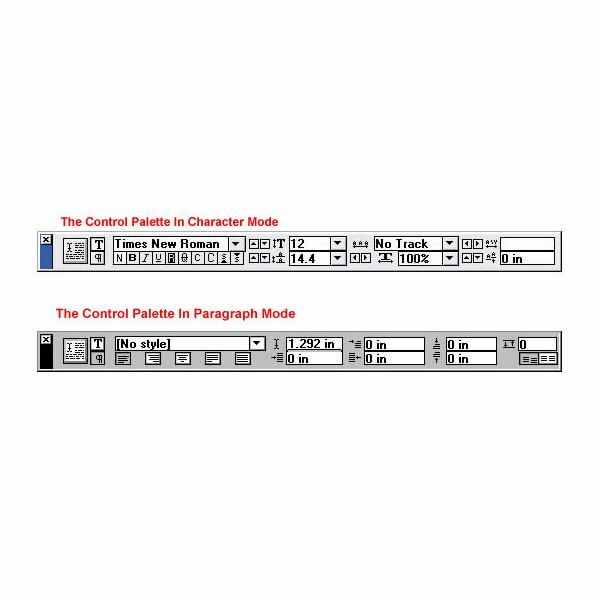 Two key differences, however, are that in PageMaker 7.0, you will use the Text tool and enter all your text into a text box. Read on to learn how. How to create a printable homework planner that you can print out and use to keep a schedule of assignments. If you use Serif’s PagePlus, here are ten tips to help make it easier to produce all of your desktop publishing projects. 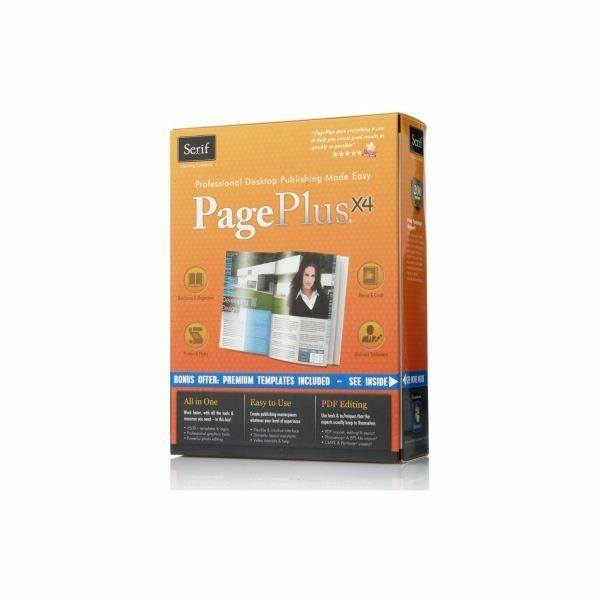 PageMaker is a powerful page layout application. It offers a range of versatile tools for creating pamphlets, postcards, reports, newsletters, resumes, handouts, and other publications. 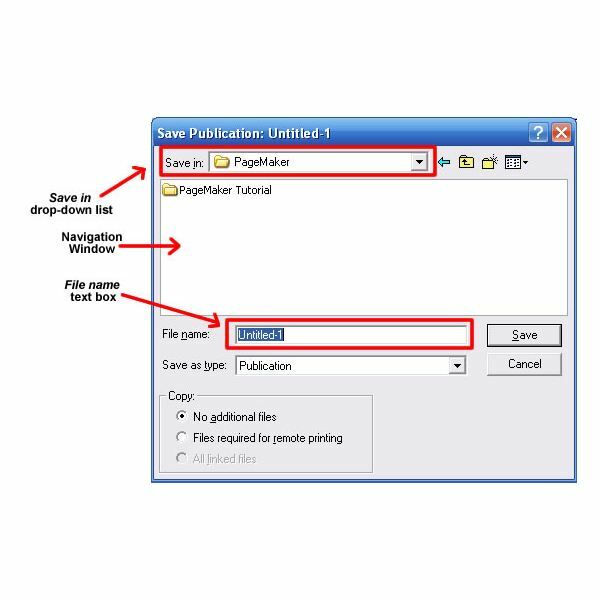 This article focuses on the basics of how to create a new PageMaker document. Ready to use the free open source alternative to all those pricey desktop publishing programs? Well, here we go. 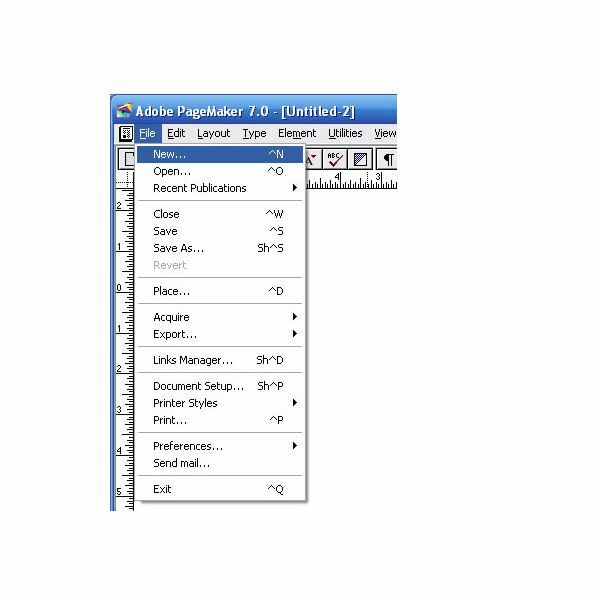 Adobe PageMaker 7.0 is an incredibly versatile desktop publishing tool. Learn more about it’s many features and how to use them, starting with the workspace. Planning a wedding can be chaotic and expensive. Thanks to a company called Wilton, you can make your own custom wedding invitations from home quickly, easily, and affordably. How often do people send you a beautiful arrangement of flowers that they themselves never see? Here is a project that details a way of showing them those flowers while thanking them for their kindness. 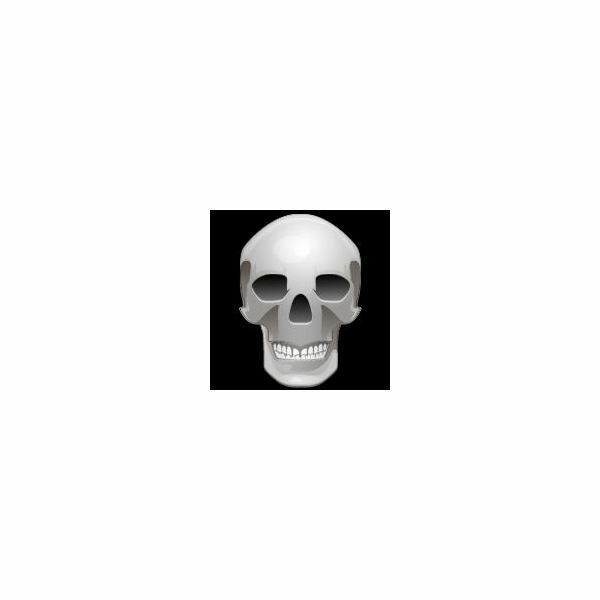 GIMP, the free image editing software, stands for GNU Image Manipulation Program and is not to be confused with the duplicitous villain, Keyser Soze, nicknamed the gimp, from the film The Usual Suspects. GIMP is an open source and feature-laden image editing program that has an unbeatable price.